The deadline for entering this year's Campaign Event Awards is 27 June. Campaign rounds up some of the winners from the 2017 Awards. 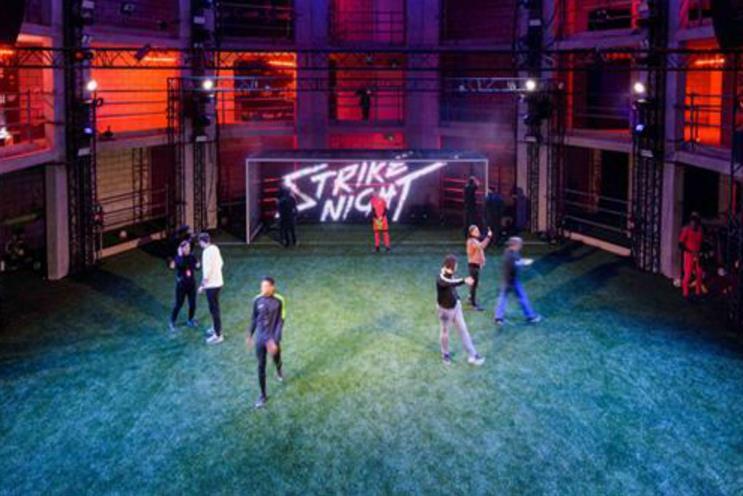 Nike’s debut Strike Night (pictured above), delivered by agency XYZ, scooped the Grand Prix award and also won the category for Integrated Marketing. It was an audacious live experience featuring Europe's top six elite goal-scorers going head-to-head in the ultimate penalty shoot-out, with a one-hour Facebook Live show. The activation was created to transform the launch of the Nike Hypervenom 3 football boot into a cultural moment while creating the highest level of digital engagement among target audiences including the football-obsessed teens. Ahead of the Rio 2016 Olympic Games, ITV and The National Lottery partnered the British Olympic Association and UK Sport to inspire a nation of spectators to get up, get out and get active.The vision was to create the UK's biggest-ever mass-participation sports event on Saturday 27 August – a day when the nation could come together in celebration of its Olympic heroes and say: "I am Team GB!" The campaign was named winner of the Game Changer category. 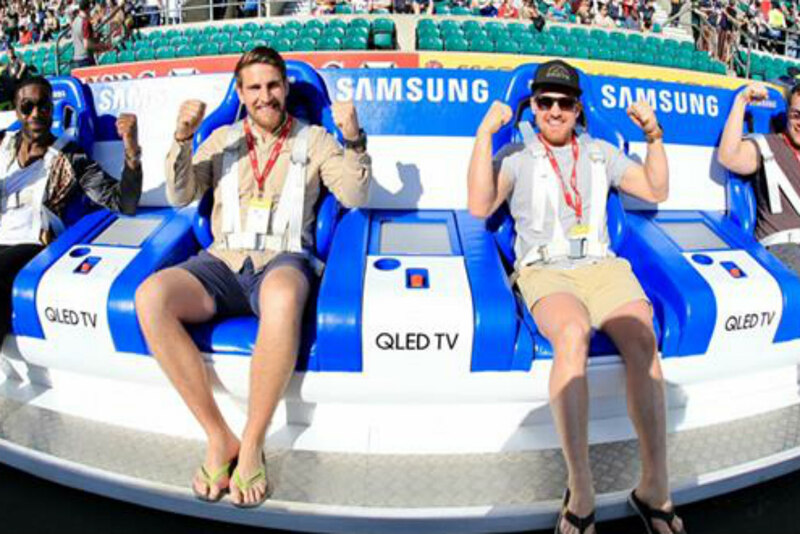 Samsung brought sports fans to the heart of the action with the pitch-side Samsung Slider. 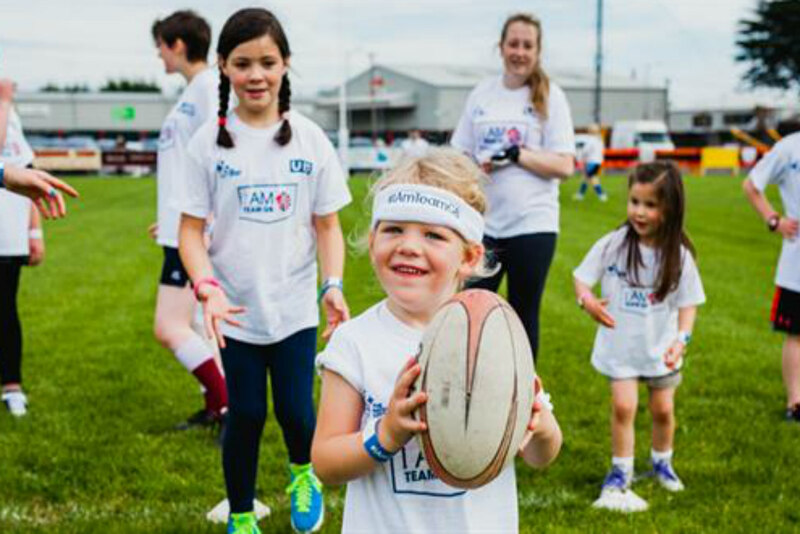 Designed to follow the movement of play, fans sat on moving seats for an innovative sports-viewing experience across all 45 games in the Twickenham HSBC World Rugby Sevens Series. The activation, devised by M&C Saatchi Sport and Entertainment, was named the winner in the Activation at a Festival or Public Event category. Leo Pharma, a Danish pharmaceutical company that wanted to engage people living with skin conditions, the general public and the trade, created a 15-day pop-up in New York in collaboration with renowned photographer Rankin and advertising agency Antidote. The campaign won the award for Best Global Activation. The space served as photo studio, art gallery, consumer space, juice bar and event space for the trade and patient groups, as well as a clinical consultation space for patients. The Economist wanted to up its retention rate by using content to take subscribers out of their comfort zone. As the winner in the Outstanding Creative Idea category, the brand created a number of consumer experiences that were designed to be challenging, provocative, or even downright unpleasant. 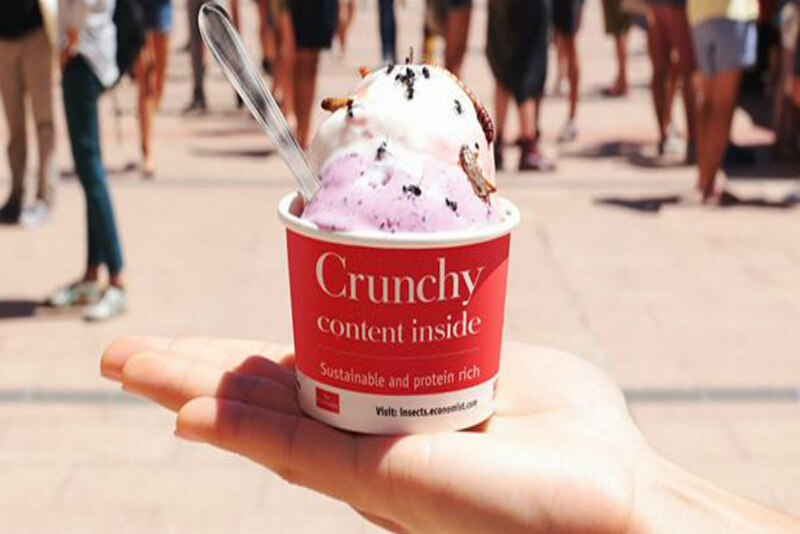 These included handing out ice creams that had been protein-enriched with crickets, locusts, and meal worms and coffee made using water that appeared to have been filtered from the waste in a portable toilet. 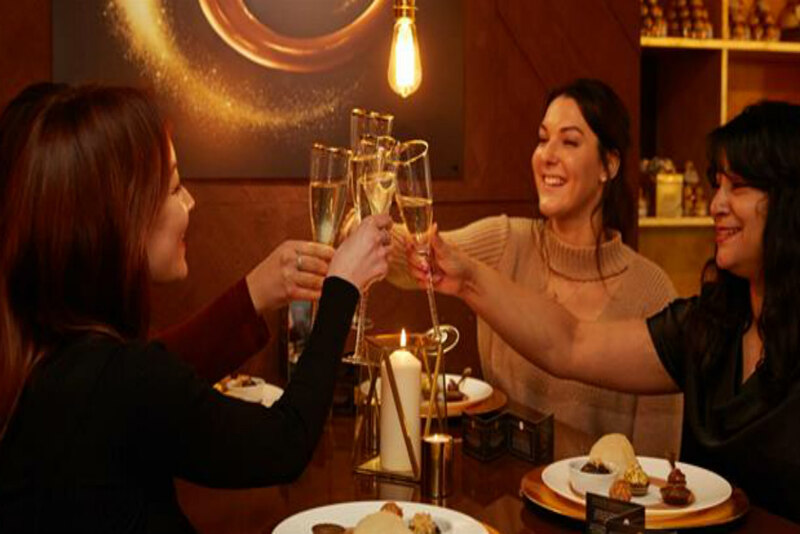 Dolce by Ferrero Rocher, a luxury London pop-up dining experience, scooped the award for Brand Experience - B2C. The activation reminded chocoholics of what sets the brand apart from its many competitors: the combination of indulgent layers that provide its unique taste experience. This was a revolutionary approach for both the brand and the category: replacing the traditional low-engagement, mass-sampling approach with a high-end, indulgent dining experience. New categories for the 2018 awards include Experiences for Good, Best Collaboration and Bravest Campaign. Visit the Event Awards website to enter your work by 27 June and don’t forget to mark 1 November in your diary for the big party at the Eventim Apollo Hammersmith.